Become a short-term BRIT Foster parent and help us rescue abandoned and neglected Brittanys in Texas. URGENT NOTICE: All of BRIT’s foster homes are full! We’ve reached full capacity and need additional foster homes NOW. 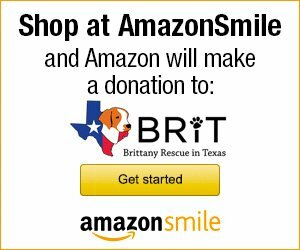 Please consider SHORT-TERM fostering for Brittany Rescue in Texas (“BRIT”). 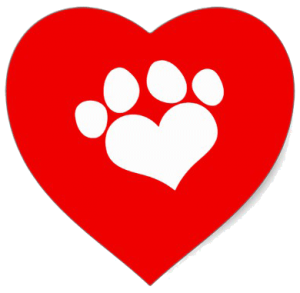 The heart of BRIT is our awesome network of foster homes. 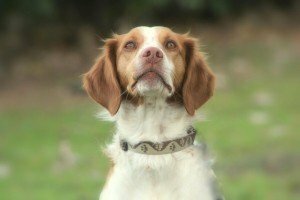 It’s where a Brittany begins the recovery from being abandoned or surrendered, and where he/she starts to learn about a new life with loving and caring people. 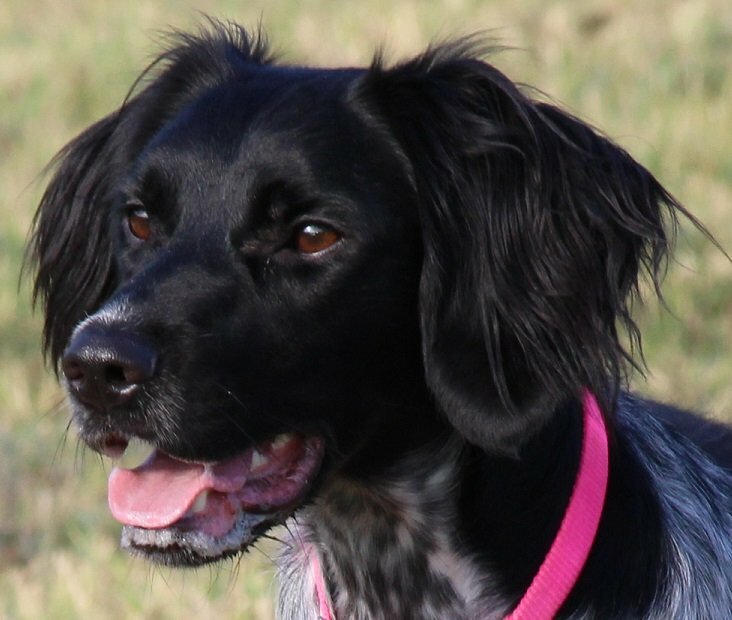 Please consider opening your heart and your home to foster a BRIT Brittany. We need SHORT-TERM safe homes for our Brittanys NOW! Foster families provide a temporary loving home while other BRIT volunteers do the work of finding forever homes. We will match the Brittany to your family situation and provide ongoing support and consultation. We pay for all medical care. BRIT Brittanys are vetted and vaccinated. We recruit and screen applicants, and your input on the Brittany helps us find the perfect forever home. You provide lots and lots of love. Let’s get the ball rolling…fill out our Foster Application today! Please download our flyer and share it with your friends!